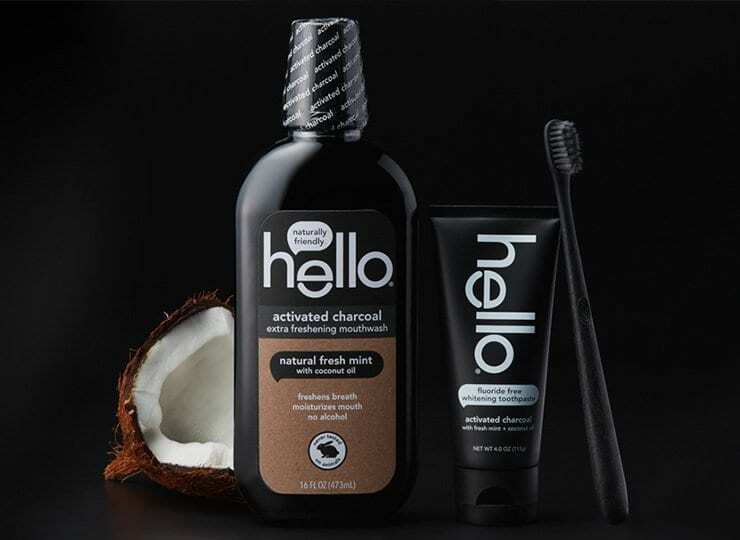 we’re on a mission to make the world a friendlier place, starting with your mouth. 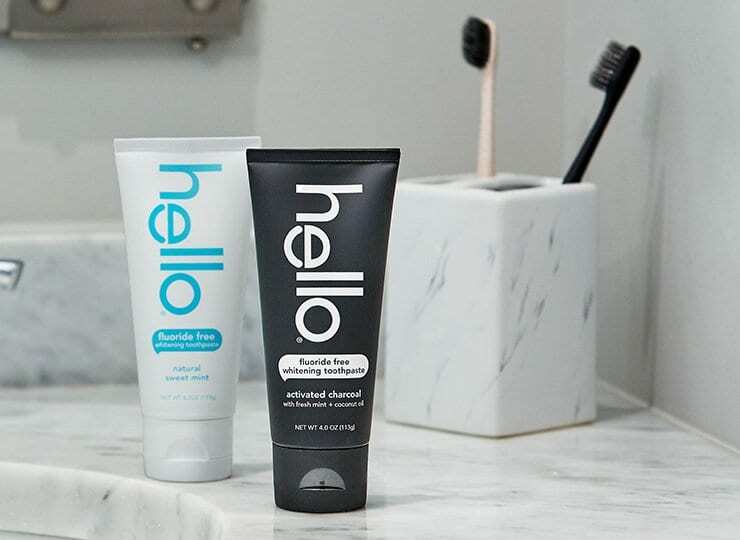 hello is a new kind of naturally friendly™ oral care, created by a small, independent crew using thoughtful ingredients so delicious you’ll rush to brush. for reals. oh, and check out what we're listening to now on spotify! 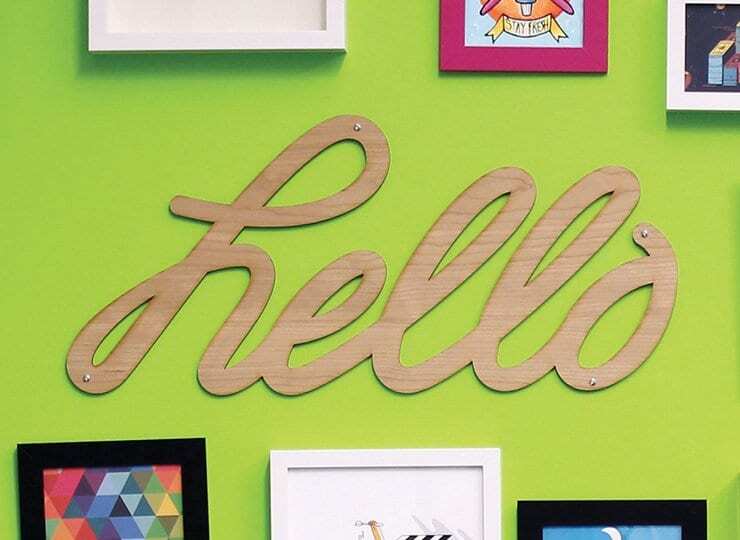 go ahead, skype with our founder, craig dubitsky. he’s friendly like that. 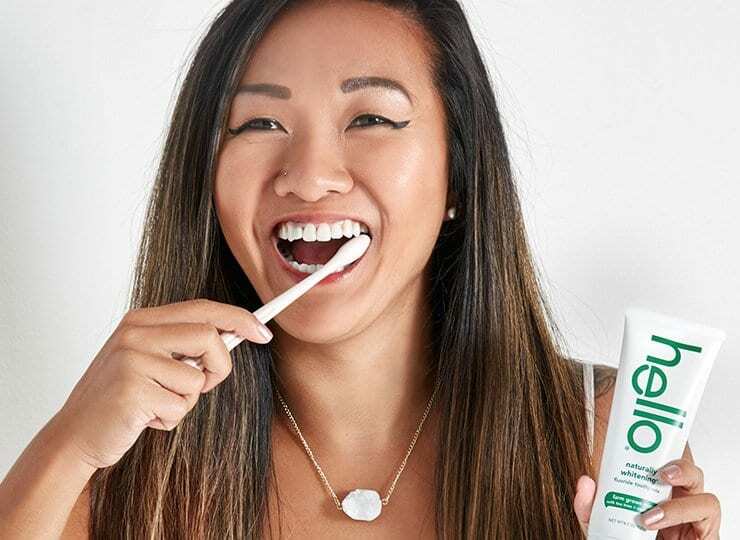 we think it's time personal care was, well, personal. relevant. beautiful. delicious. friendly. and as natural as we can make it. 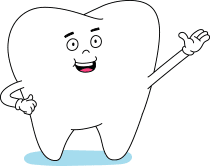 we’re an independent, entrepreneurial company of passionate doers obsessed with making the world a friendlier place…starting with your mouth.  we don't test on animals. ever. because animal testing is seriously unfriendly. we love our furry friends. synthetic dyes, or artificial flavors. design. 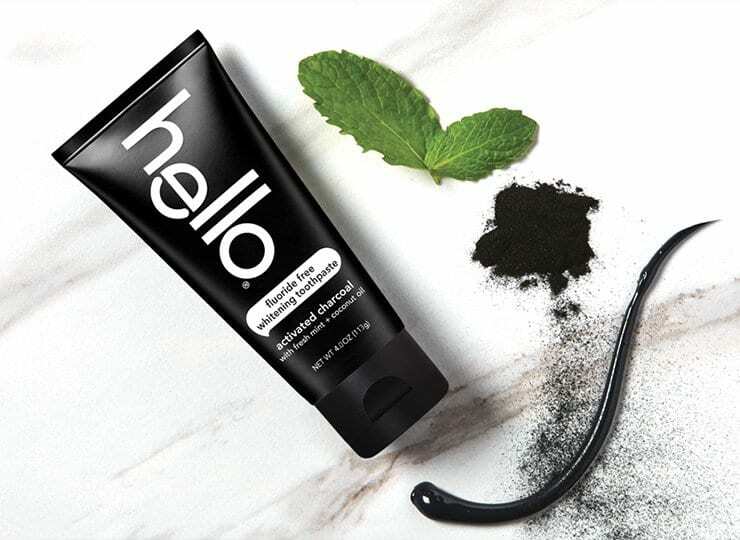 that's why hello is pretty. 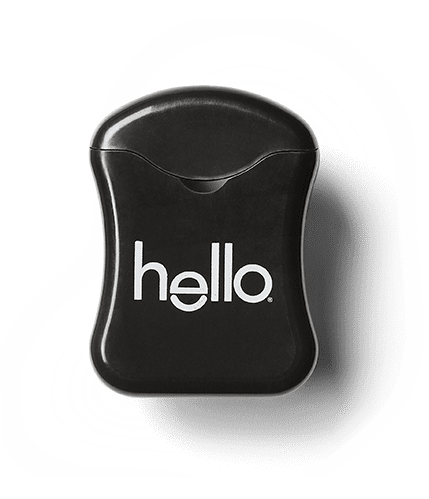 founder Craig, and say hello.